As your local Farmers® agent in Gardner, KS, I help customers like you identify the insurance coverage that best fits your needs. This process is straightforward and personalized to help make you smarter about insurance. I have the knowledge and experience to help you better understand your coverage options--whether that's auto, home, renters, business insurance and more. May Family and I have called Gardner our sense 2001 and Love are community. 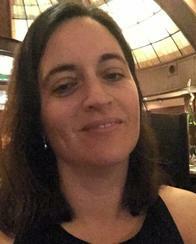 Give me a call at (913) 856-3816 and I'll be happy to answer any questions you might have. Robert Kelly Farmers Agency office supports the Gardner Police Department and their work protecting our community. As a thank you gesture the Robert Kelly Agency donated a Keurig along with 100 K-cups to the Gardner Police Department. He also donated 4 Keurigs to the Johnson County Fire District 1. 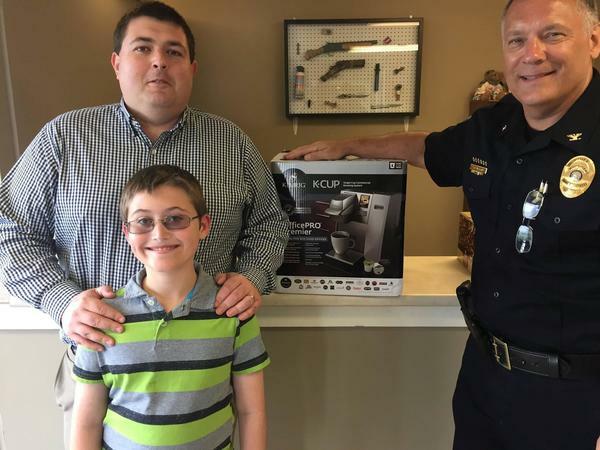 On April 25th, the Gardner Police Dept wrote this, "Today, Robert Kelly with Farmers Insurance Group, 235 E. Main St. stopped by the Police Department and donated a Keurig to us. Mr. Kelly also gave us a 100 cup supply of K-cups. This was a very kind gesture and we can guarantee you, Mr. Kelly, this Keurig will immediately be put to use. THANK YOU!! 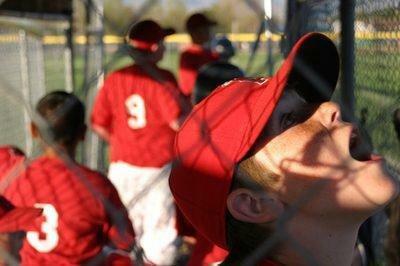 @GardnerKSPolice"
Gardner Parks and Recreation offers a variety of athletic experiences for children and young adults. Baseball, softball, soccer and martial arts are just a few of the activities that offered. Various camps and clinics are available as well. 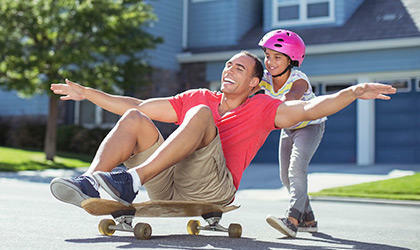 Give your child an opportunity to get active and have fun while doing so! 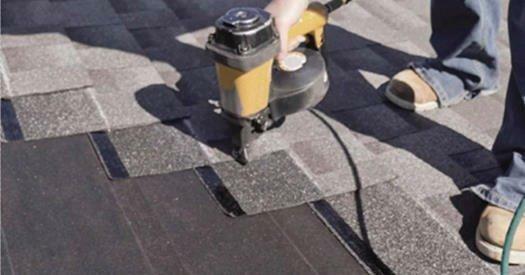 If you live in one of the states hardest hit by wind and hail damage these past few years, you may have a gaping hole in your roof insurance coverage without even knowing it. Short article showing why teamwork is a crucial aspect in sports and the benefits of working with a team. Meet the man behind the Farmers race car, Kasey Kahne. There are many steps he takes between before the race to after the race. 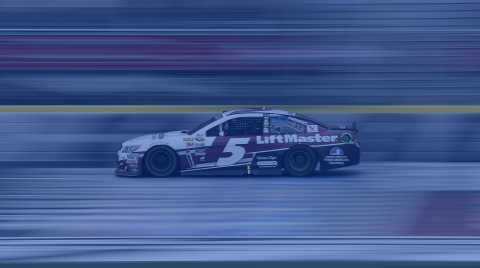 Go to http://www.farmersracing.com/ to read more about Kasey Kahne and the Farmers Insurance Machine! 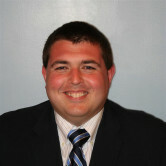 As an insurance agent, I am very surprised and quite pleased with the honest and prompt service I received from Robert.